The miracle is this: the more we share, the more we have. Nothing is so contagious as example. The Tubb Canyon Desert Conservancy and members of the Borrego Springs community said goodbye to the members of AmeriCorps NCCC-Pacific Region, Silver 5 (aka Silver Cinco) team on March 9, 2012 at a dinner at the Krazy Coyote at the Palms at Indianhead. Despite the fact that there was relatively little Sahara Mustard in the Borrego Valley due to drought and other conditions in the field this year, the team made a tremendous positive impact on our efforts to control and eventually eradicate this invasive species from our corner of the desert. 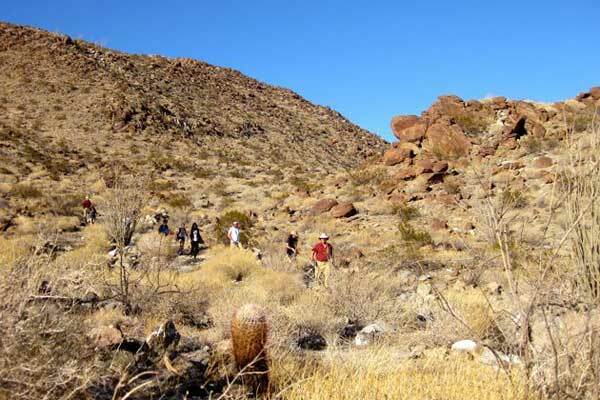 During their two months with us, the Silver Cinco team worked alongside representatives of the Anza-Borrego Desert State Park — Larry Hendrickson, Paul Johnson, and Bob Theriault — clearing Sahara Mustard from over 75 acres of parkland. This accomplishment resulted in the collection and bagging of over 500 pounds of invasive plant material, especially seed pods! 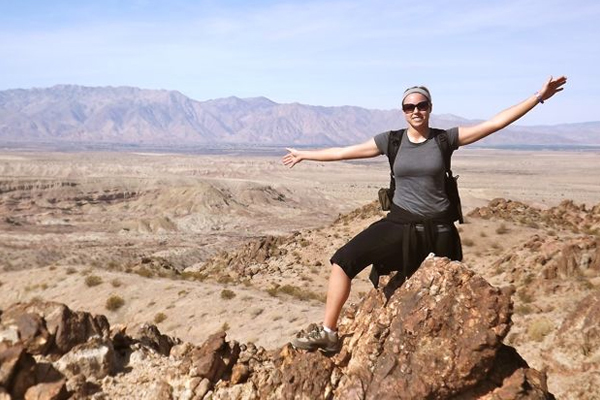 As impressive as the above accomplishment is, even more impressive was the team’s ability to connect with members of the Borrego Springs community. During their second month with us, the team delivered 16 presentations about Sahara Mustard to over 300 community members—students, property owners and managers, youth groups, church groups, and the Rotary Club. 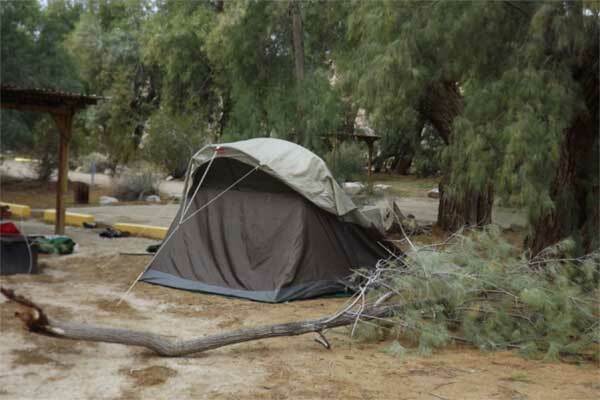 This means the team made direct contact with approximately 10% of the Borrego Springs community. Not bad for a month’s work!! As a result of Silver Cinco’s community outreach, over 1,900 acres in the Borrego Valley are now “spoken for” by specific groups and individuals who will monitor their acres for the appearance of Sahara Mustard, and remove this foreign annual weed when it returns. 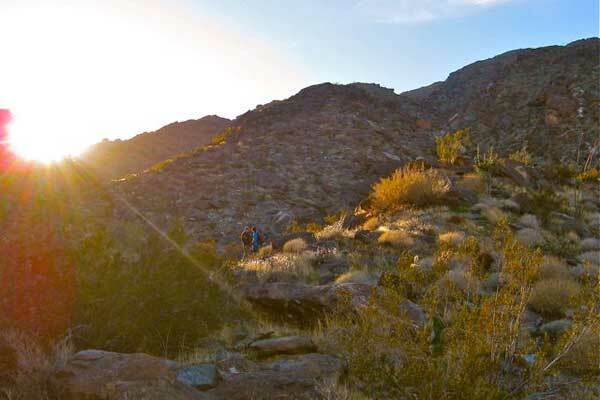 These project areas can be viewed on the Tubb Canyon Desert Conservancy’s Mustard Tracking Map. 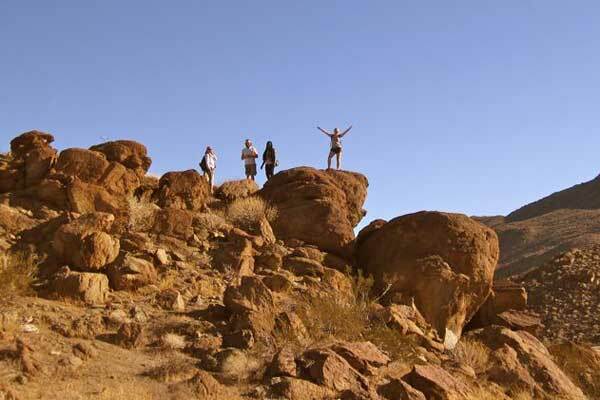 The members of Silver Cinco were an inspiration to visitors and residents of the Anza-Borrego Desert alike. They brought energy, enthusiasm, and creativity to the difficult tasks at hand. We are grateful for all your hard work, and we wish every Silver Cinco team member unending good fortune as you pursue your dreams. Please return to visit and inspire us again and to enjoy the wild beauty and star-filled nights of our California desert! continue working in the non-profit sector. Corey Bamberg is 23 years old and from Charlotte, NC. 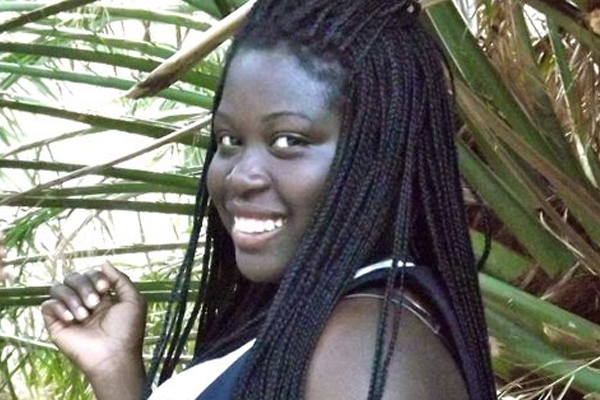 She has a double major in Sociology and Spanish from Salem College. After law school, we will be looking for her at the United Nations or the Supreme Court. the University of South Carolina. Watch out Wall Street! 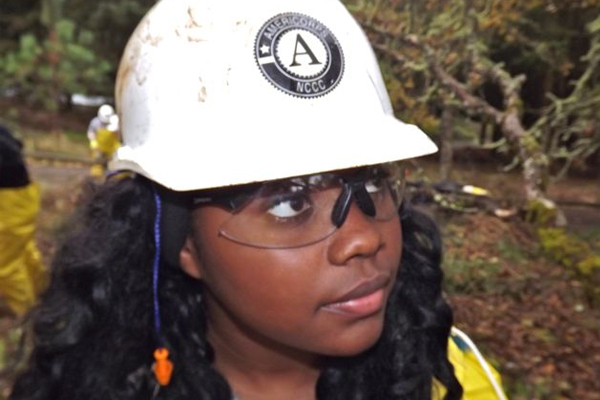 upon completing her year with AmeriCorps. 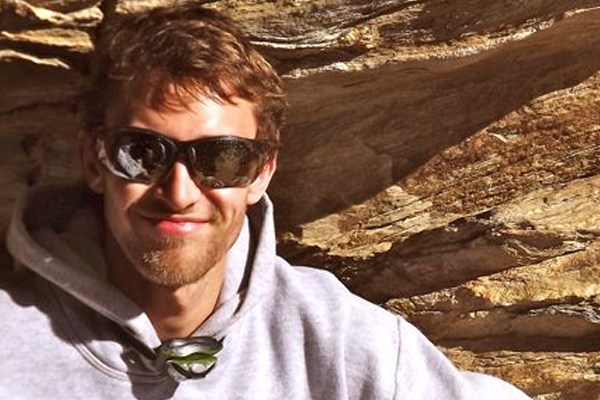 Randal Domer is 21 years old and from Grand Rapids, MI. Randal’s extensive creativity may lead him to be a chef or a poet, or perhaps both. Masters Degree in Speech Pathology. become a poet, or both! Alexa Jolin is 20 years old and from Tomah, WI. 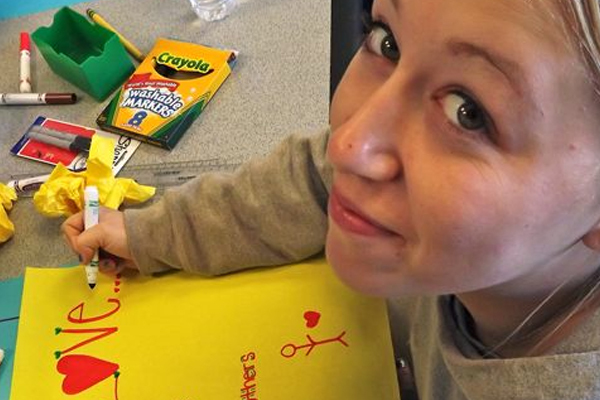 She is considering joining the Marines after AmeriCorps, and hopes to eventually live in Milwaukee, WI. 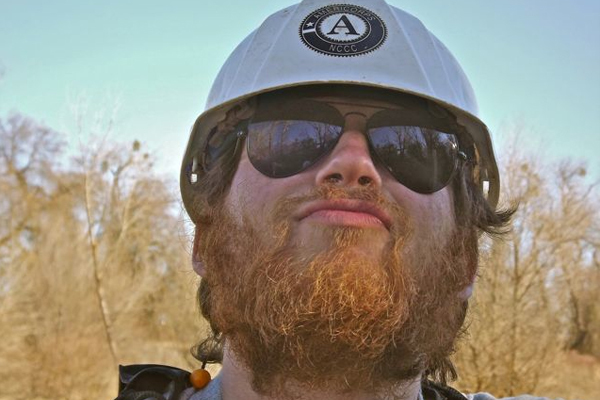 Corey Yula is 19 years old and from Creswell, OR. 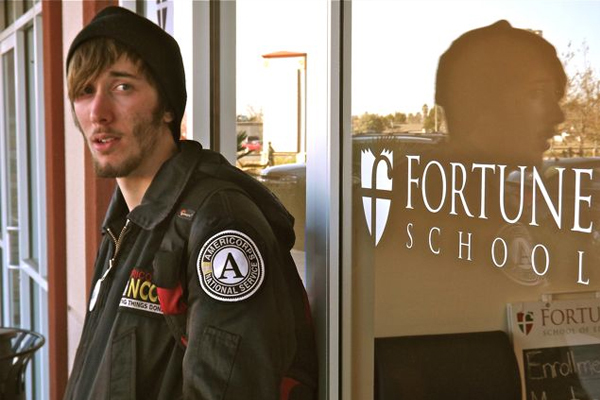 Corey hopes to serve a second year with AmeriCorps. He is a creative and talented videographer. Week 1, After the Windstorm... Mustard busting in progress. In case anyone thought the description of the windstorm posted on the TCDC NEWS page on 27 January was exaggerated, the photos below should be convincing... even without the sound of the wind roaring and howling down the local canyons that reminded us of a runaway train. There was so much dust in the air you couldn’t see mountains for part of the day. Columns of dust rose high into the air. 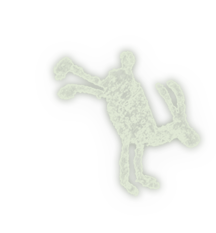 Cyclonic "dust devils" toppled trees, ripped off roofs, and sent signs and other debris skittering across roads and the open desert. The wind snapped large tree branches that fell near the tents of the AmeriCorps Silver Cinco Team. One tent was broken and the other collapsed. 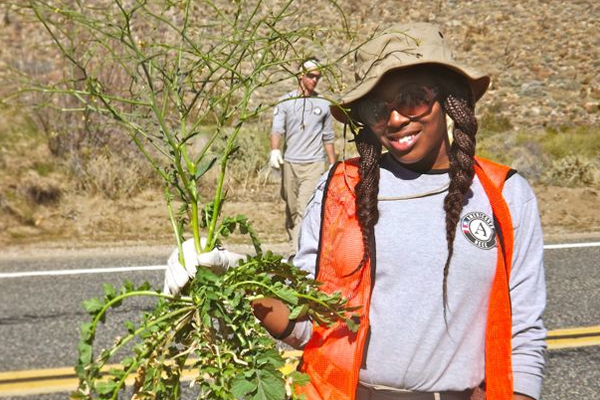 What a dramatic welcome the AmeriCorps Silver Cinco Team received to the Anza-Borrego Desert! windstorm blows dust high into the atmosphere and bends palm trees. 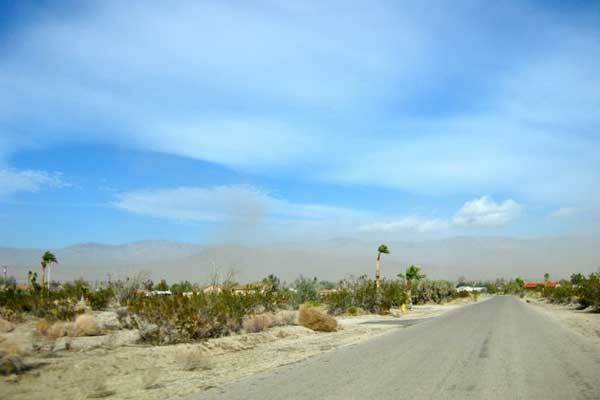 a wave of dust blows toward Borrego Springs. 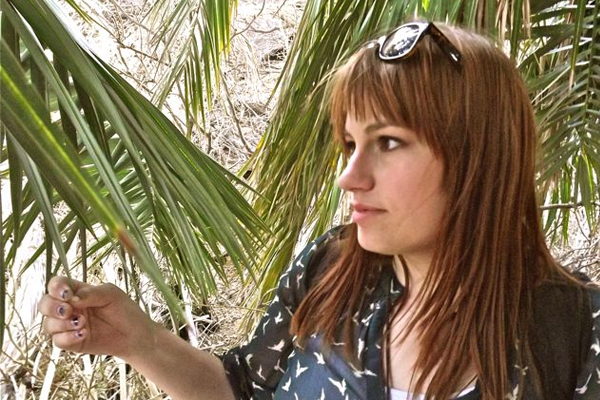 High winds blew stiff palm fronds in the direction of the wind. 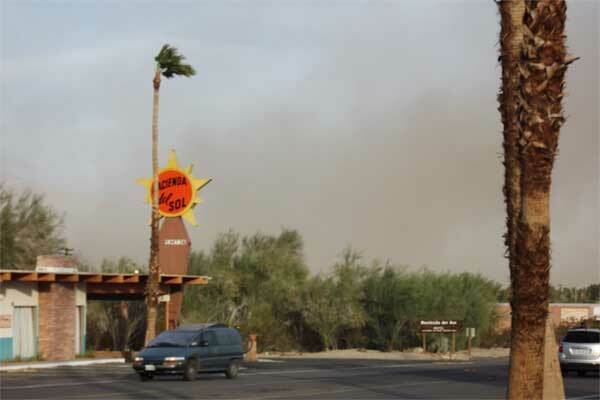 Blowing sand and dust blocked the view of the mountains along Sunset Road looking towards Christmas Circle. 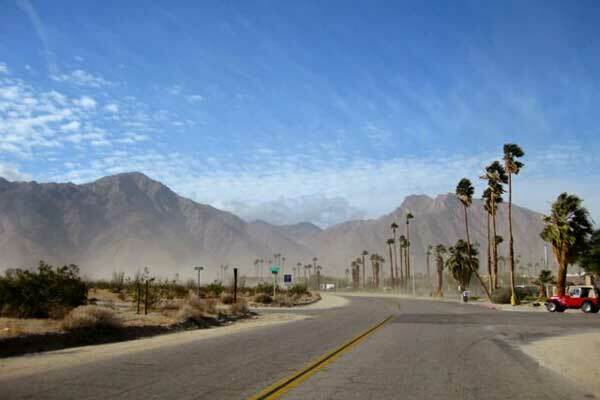 Looking northeast across Palm Canyon Drive in Borrego Springs toward the Santa Rosa Mountains that were totally obscured by clouds of blowing sand and dust. The week after the big windstorm was better. There were no gale force winds, new tents arrived by mid-week, and the hunt for Sahara Mustard resumed. 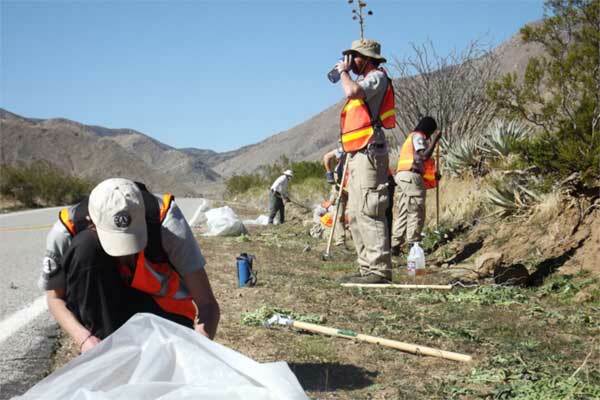 Guided by Larry Hendrickson, Paul Johnson, and Bob Theriault, the team located and eradicated patches of Sahara Mustard in Hornblend Canyon, Box Canyon, Lower Box Canyon, and Mason Valley. 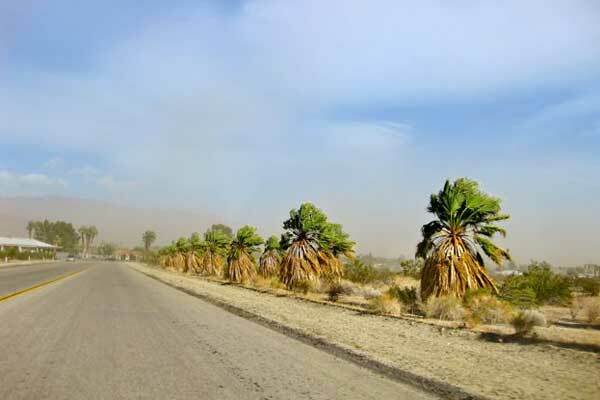 As is the case throughout the Borrego Valley and the State Park, the disturbed soils of washes and roadsides are most vulnerable to the invasion of Sahara Mustard, which radiates from there to invade the open desert. Thus, much of the work this week was along roadsides. After a week of removing a great deal of Sahara Mustard the team traveled on Saturday for its first visit to Tubb Canyon. The occasion was a cookout at the home of Bill Collins and Ann Irwin, Tubb Canyon residents. 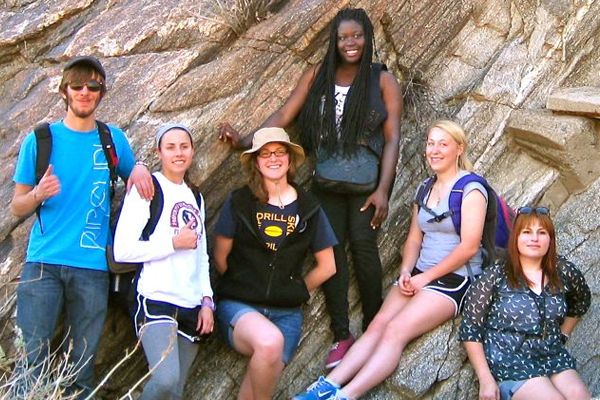 Before the cookout, however, there was a hike into Tubb Canyon itself on a beautiful, clear, cool, winter afternoon. The hike was guided by Bill Collins (who has known Tubb Canyon and vicinity since childhood), John DiFrancesca (whose home is in Tubb Canyon proper), and by Lori Paul and Robert Staehle who are also Tubb Canyon neighbors. The vigorous hike generated good appetites for the BBQ. A great evening in Tubb Canyon ended under a star-strewn desert sky. TCDC President, in the lead wearing a red shirt. Tubb Canyon in the late afternoon. turning the hillsides golden for a few moments. 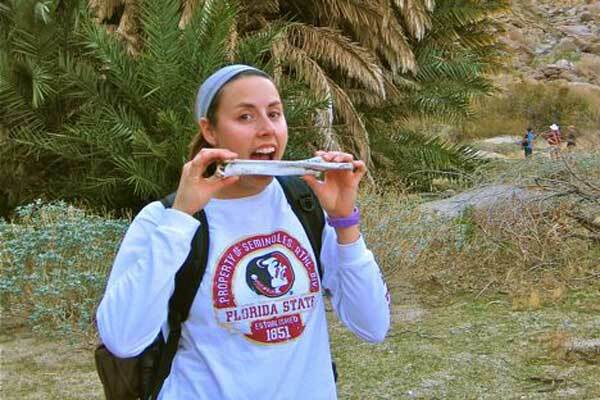 in lower Tubb Canyon might make a good snack. Eeeiw!